If you think about it, it’s kind of smart how Tesla went about building their market. Harleys of this era are notoriously unreliable. Harleys of this era are notoriously unreliable. And this bike, though limited in production, probably isn’t “collectible” because it doesn’t really speak to the Harley fan. That said, Street Trackers are hot and this is one of the original inspirations. A little work and it would make a fine machine with a bit of history. Sure, hog riders still won’t give you a wave, but you’ll ride knowing you’re cooler than any ricer. 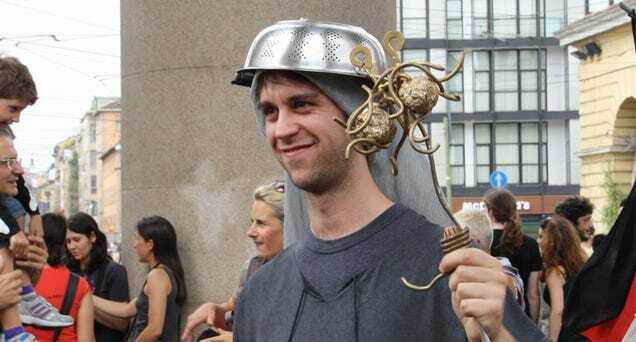 A more stylish option for Pastafarians than the traditional colander. The sensors might be able to see through snow and fog, but exposed as they are in the photo above they will be covered in ice and snow and kick in a matter of minutes in the conditions we have been dealing with in much of western Canada the past few weeks. I don’t think the problem is that they’re being marketed disingenuously. I don’t think the problem is that they’re being marketed disingenuously. 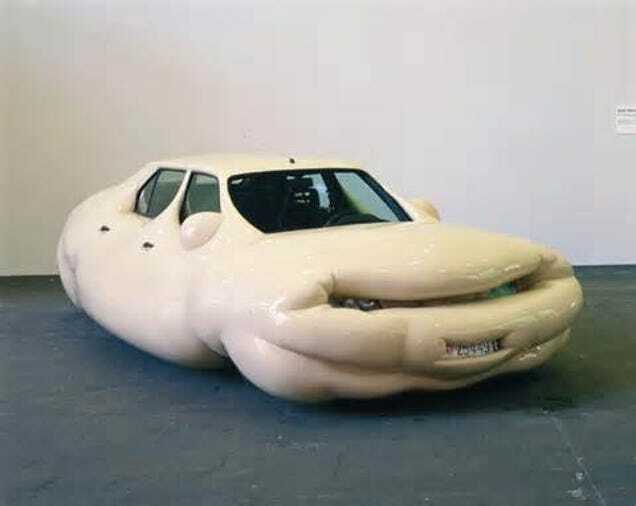 The fact is that individual automakers can only do so much when it comes to innovation, so they market what they can. Infrastructure and education are the role of government. Car makers are stepping in to improve safety and reduce driver fatigue in the only way they can; one car at a time. Just a quick thing – here in Europe the e-brake is called the handbrake, on account of it being hand operated and not really for emergencies since it would usually make those worse. When we say emergency brake it would be understood to mean “braking really hard”. It’s, as you suspected, a bit more complicated than simply saying that the cable sets the charge rate, but this page has a good explanation which outlines how at a fundamental level that’s a fair statement.